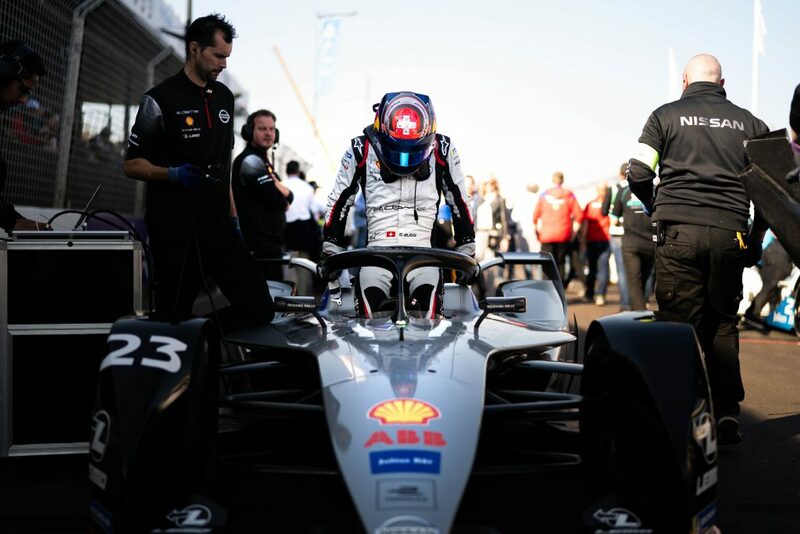 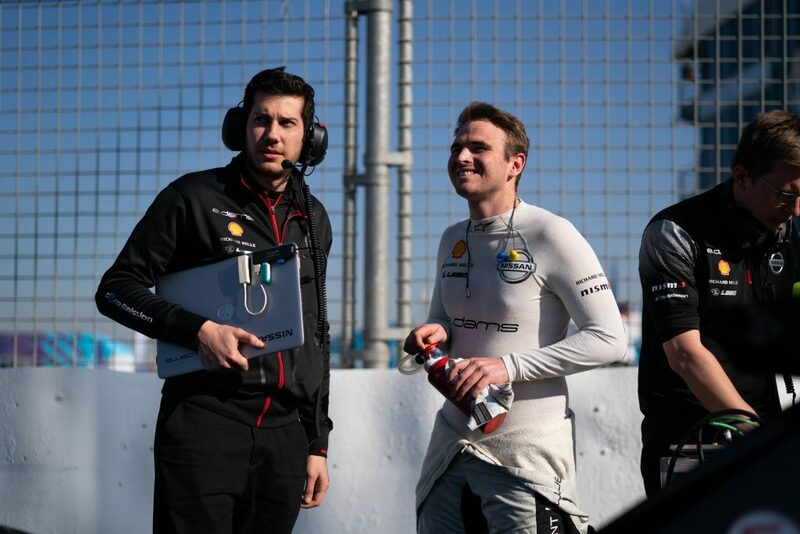 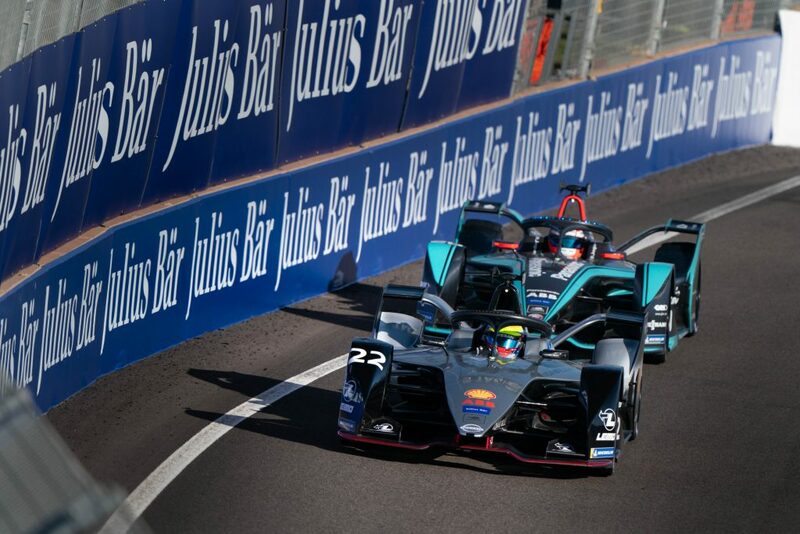 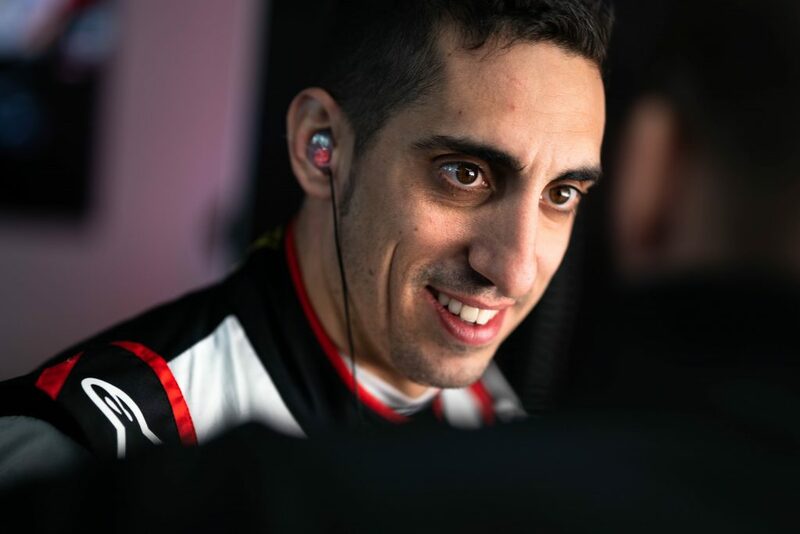 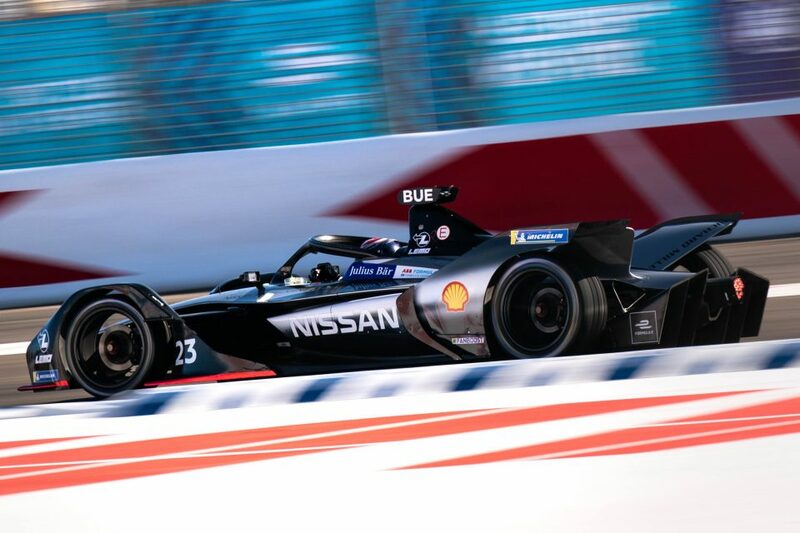 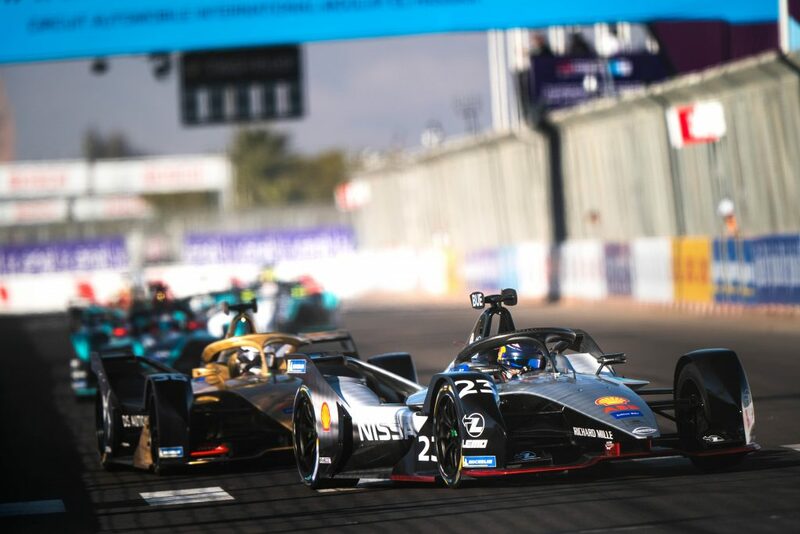 Nissan e.dams heads to South America this week for the third round of the ABB FIA Formula E Championship, ready to compete at the brand-new Parque O’Higgins circuit in Santiago. 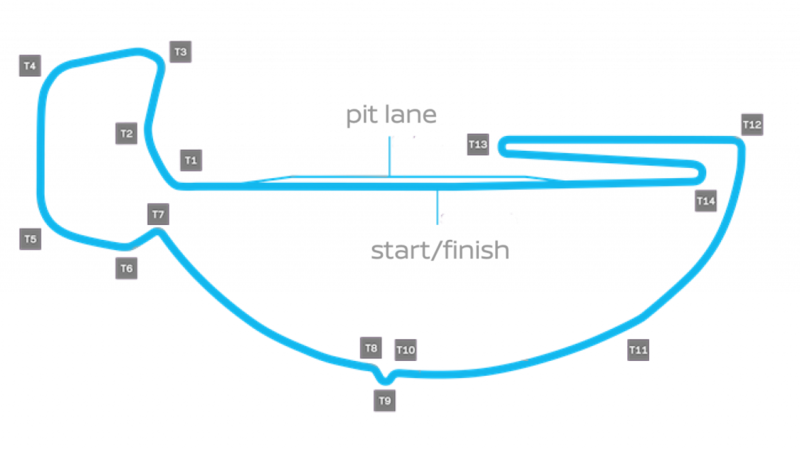 “The one-day race format doesn’t give you a lot of time to learn new circuits. 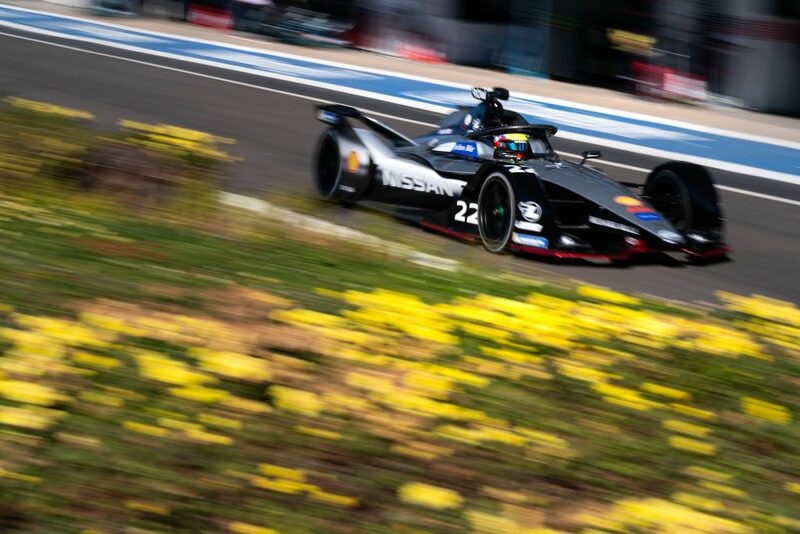 But this week will be the same for everyone, as the Parque O’Higgins track is being used for the first time.